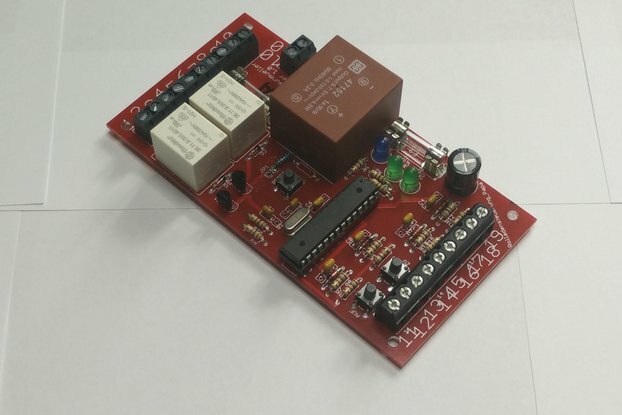 The ESP12F is a microcontroller board with an ESP8266 on board. 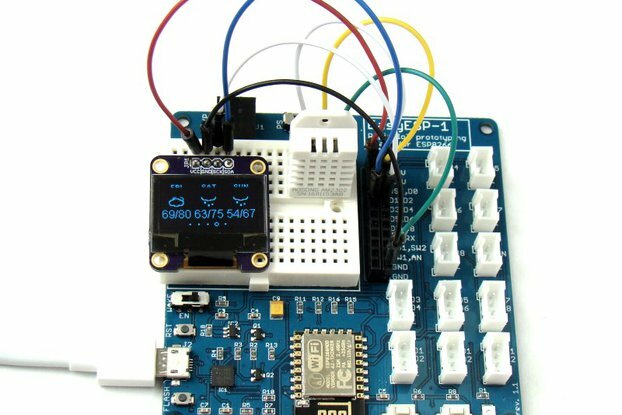 It offers easy programming in Arduino, MicroPython, Lua and a lot more. It has an easy interface to connect to a WiFi or operate as an access point itself. The deep sleep mode has excellent energy saving possibilities and the max. 160MHz 32bit CPU offers a lot of computing power when needed. 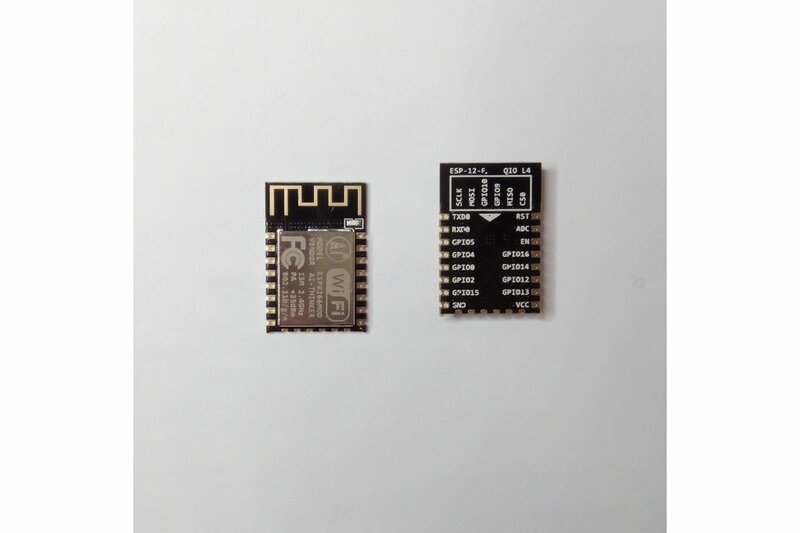 The ESP12F board is a newer and improved version of the ESP12E. 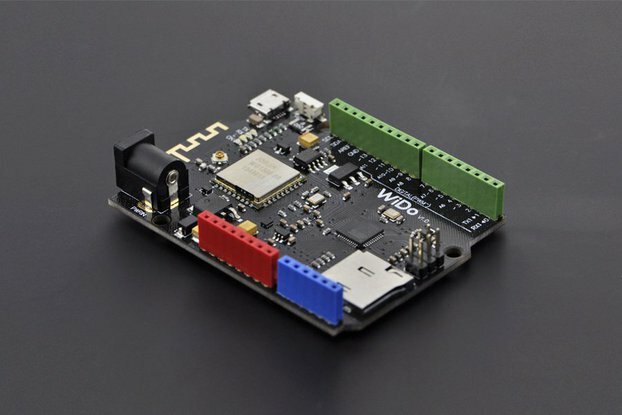 It has a four layer PCB and better RF characteristics that the E version. Pins SCLK/MISO/MOSI/CS0/GPIO9&10 are routed to the bottom side of the board for extra interfacing options. 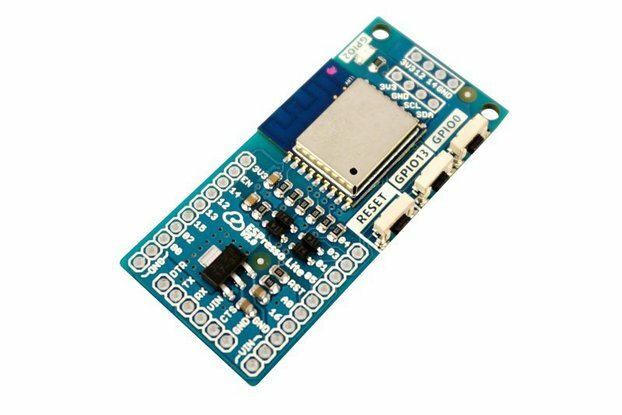 You can find the respective programmer in my shop under "ESP12 programmer board with pogo pins".